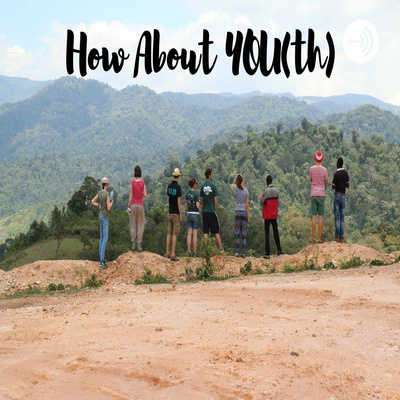 Welcome to How About YOU(th), where young people are talking about Climate Change and the Change they are making. MIJARC Europe is hosting this loudspeaker of young voices letting everybody know that change is coming whether they like it or not. How Do we as Young People Change the WORLD?